Just arrived! 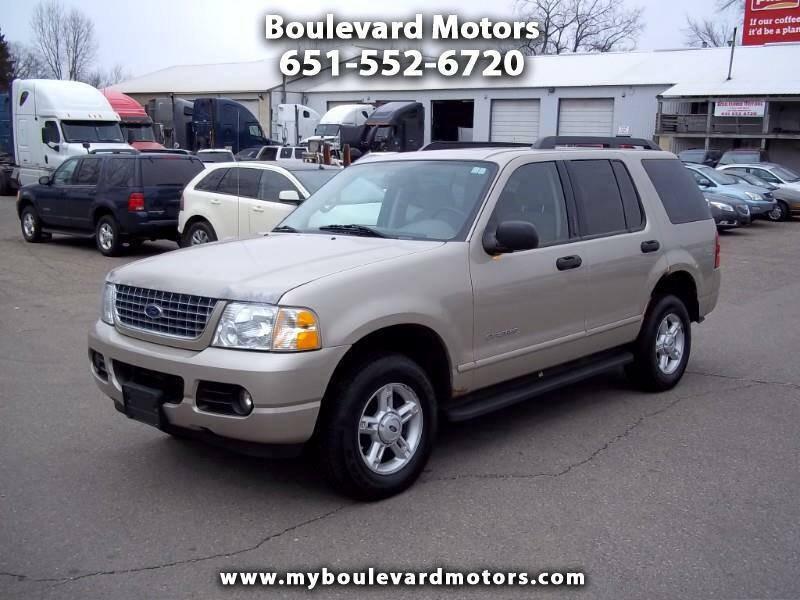 2005 Ford Explorer, 4.0 V6, automatic, power windows, power locks, keyless entry, great tires, runs and drives very well, new wheel bearings and ball joints. 203,000 miles, drive away today!